Two Acres Caravan Park is on the left hand side. 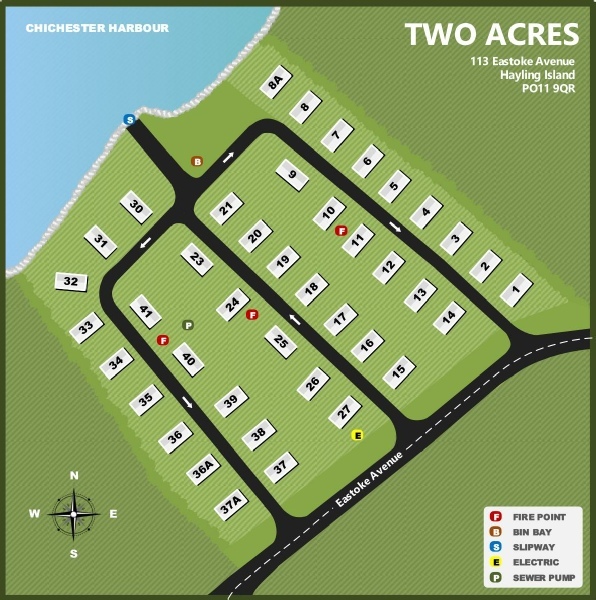 Two Acres is a medium sized park with forty one pitches and lies alongside Chichester Harbour. 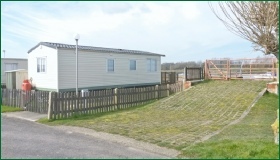 As well as a communal area, the park also benefits from a private slipway which is available for the exclusive use of caravan owners.